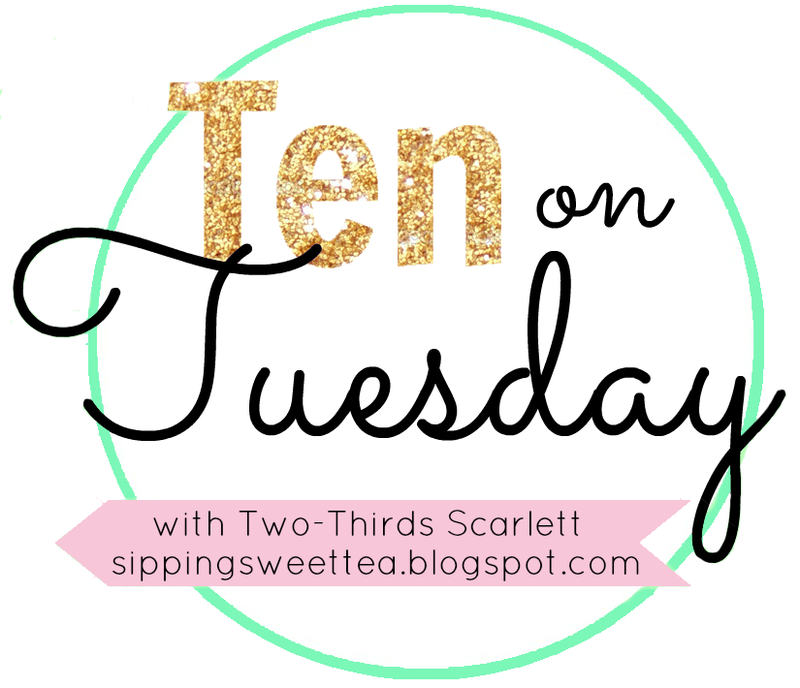 Today, my Ten on Tuesday theme is complete randomness. Enjoy! One. Last night while doing a bit of blogging this happened. 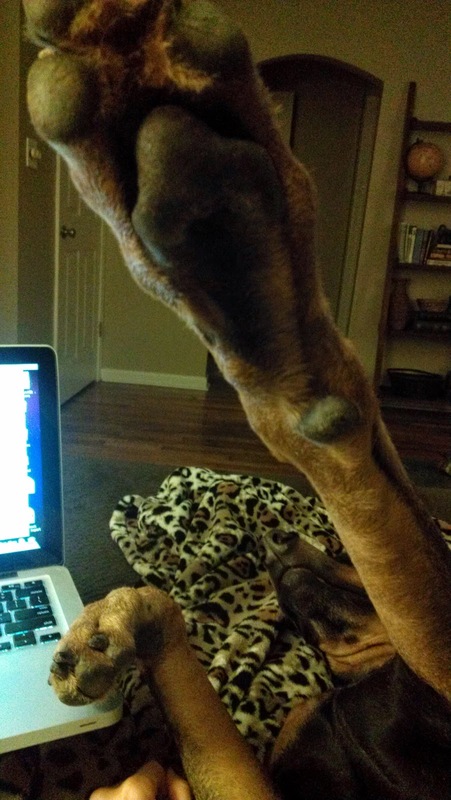 Paw in the face. She does this on purpose when I'm busy - just to let me know she's there. Two. I'm addicted to the Bachelorette/Bachelor. It's total trash tv, but I can't help myself from watching. Last night's Bachelorette episode had so much guy drama. Like, are these guys really women? Ha. Andi handled it well though, by asking for straight-up honesty. I like her. Three. Brian Williams rapping "Baby Got Back." This made me giggle. Jimmy Fallon has done several videos like this of Williams rapping various songs, but this one is my favorite! Four. On Saturday I hit up T.J. Maxx and found some organic coffee. It was only $4.99. I thought it was such a deal. No brand - just made in Florida. Fail. It was awful. And by awful I mean bland and bitter - disgusting. Ultimate letdown. 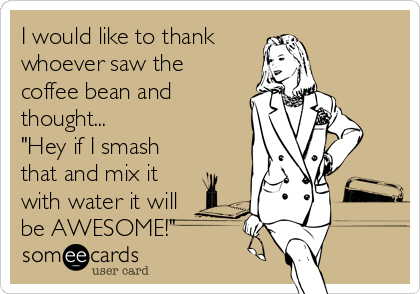 Do you drink organic coffee? Any good brands? Six. Squash and zucchini are starting to ripen in my dad's garden! This makes me happy! So yummy! Seven. 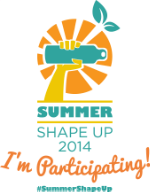 I did Fitnessista's Summer Shape Up week one workout yesterday. Loved it! I love circuits that involve strength training and HIIT, and this had it all. It worked the whole body too - legs, booty, arms, chest, back and abs. Are you signed up for her Summer Shape Up? It's FREE. Do it! Eight. I need a vacay. Any ideas on a weekend getaway that's close to Kentucky/Tennessee? Nine. This dress from Dottie Couture. I love boho maxis. Dottie Couture is one of my favorite online boutiques. Yes! I love the Bachelor/Bachelorette, as awful as it is! I'm actually doing the Electric run this week. Remember when Juan Pablo did it last season? It looks so fun! You totally reminded me, I need to go catch up on last night's episode. 3. I love these! Fallon is the man! 5. Ha. Never really thought of it that way. 8. Gatlinburg! My favorite place in the world. Love the Williams rap...those always make me laugh! And that maxi dress is super cute!! Thank you so much for visiting my blog and following, Julia! It means a lot! I love your blog! #2. I have never seen this show, maybe I should check it out. #3. This is hilarious. Love that song! #6. It's fantastic to have fruits and veggies in your own garden! #9. Such a pretty dress! I need a maxi dress for summer! #10. Have fun! I will meet my girls on Friday! Sorry for the typo! Julie of course! for a vacay getaway, maybe try the Carolina's? like Charleston or something? not sure how far that is for you. I also love those mid-week lunch & dinner dates with friends! I'm not crazy over the bachelorette but I'll join the drama from time to time!